If you haven’t heard, the Internet of Things is the future of marketing and it is time for businesses to start preparing for the future. The Internet of Things is the connectivity of previously unconnected or “dark” objects. 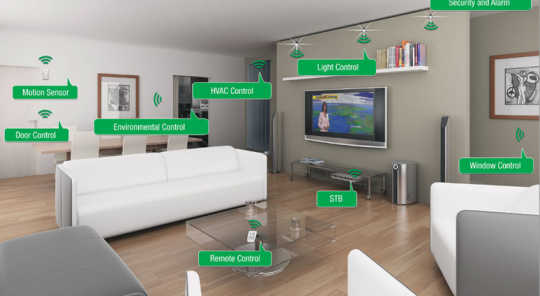 Research from eMarketer predicts that the amount of connected objects will increase more than 5 times from the amount that exist today by 2020. Estimates suggest there are currently close to 5 billion connected objects; if the prediction is correct, that means 25 billion connected objects in the next five years. If you have wondered what the whole “big data” movement has been about and thought it didn’t apply to your business, think again. If you have not started collecting data on your customers, website visitors, and target audience, now is the time to build a database and learn the preferences of your audience. 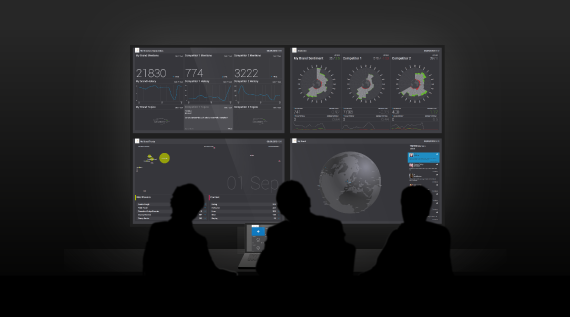 The data will be the back bone of your strategy for The Internet of Things. Your customers, and more importantly their satisfaction, are the catalyst for the success of your brand. Use the Internet of Things to improve your customer’s experience. An example of this is how Disney World is using their RFID MagicBands to make the theme park experience better and more convenient for their guests. Other ways that connected objects will improve the customer experience to the effect of improving your brand is by calling attention to your products on store shelves with the help of connected shelving units. 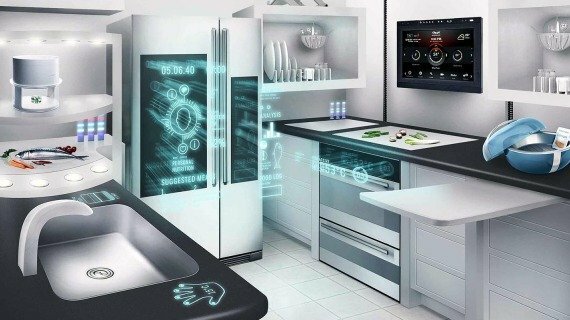 Smart shelves, smart refrigerators, and other newly innovated smart objects will improve your brand because of the demand created by consumers craving the improved experience. As new technology emerges and new “smart” products come online, the novelty is sure to make news and garner social attention. Marketers love nothing more than having an advertising campaign go viral. An advantage of the fact that this is new technology is impressive and can make headlines. Look to a recent campaign from VisitFtLauderdale and their #HelloSunny campaign using Fanwise technology this winter. Passersby in New York’s Grand Central Station can get a quick escape from the cold of winter with some free sunglasses when they post on social media. The potential for a campaign to go viral is huge, especially while it is a novelty. Connected and targeted advertising has been a futuristic myth in pop culture for long before the technology could actually execute it. Now that it is possible, the innovation of smart Internet of Things advertising campaigns can help elevate your brand above the rest. With the Internet of Things, even offline advertising becomes online advertising and all of it can become “smarter” with increased click through rates, higher conversion rates, and a better return on investment. A great example of new smart advertising is a campaign from Apotek. The Swedish pharmacy came up with an innovative and eye catching subway ad campaign for their hair care products where electronic billboards are triggered when the train comes into the station and messes up the model’s hair. In this case, Apotek didn’t need to come up with the technology itself, but rather used 3rd party technology to help achieve the same result. Now is the time to start preparing and strategizing to incorporate an Internet of Things strategy into your overall marketing plan. Hiring an expert on The Internet of Things is an excellent way to stay ahead of the competition, or perhaps just keep up with it. In the upcoming ThinkGlobalRetail conference, the Internet of Things will be the subject of presentations from experts discussing it and other emerging marketing trends. In addition to attending conferences, hold regular tech education seminars for your entire staff to learn about and keep up with what is sure to be an ever changing emerging field.